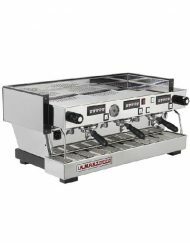 Categories: Commercial Coffee Machines, La San Marco. 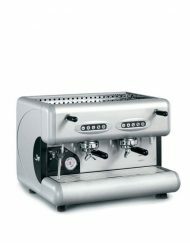 Tags: Cafe, La San Marco. 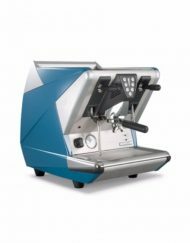 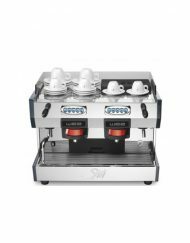 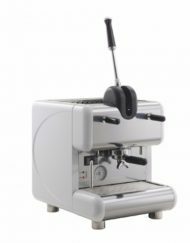 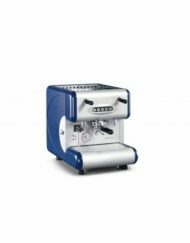 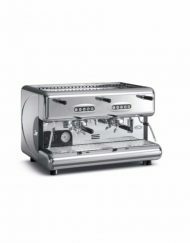 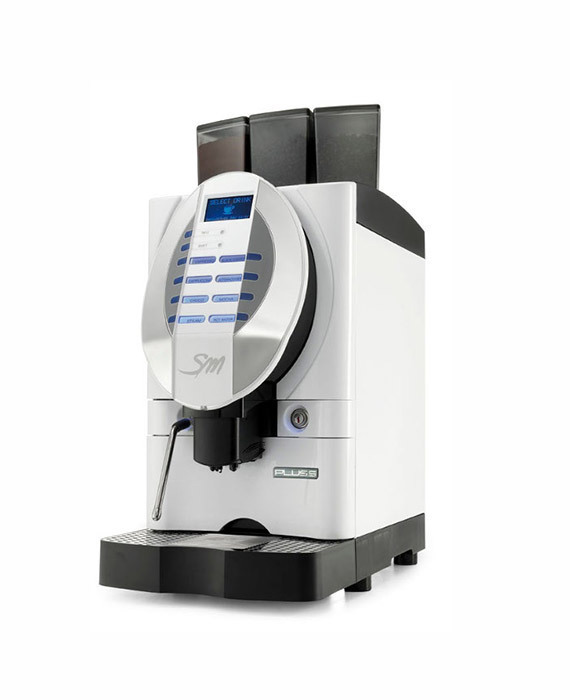 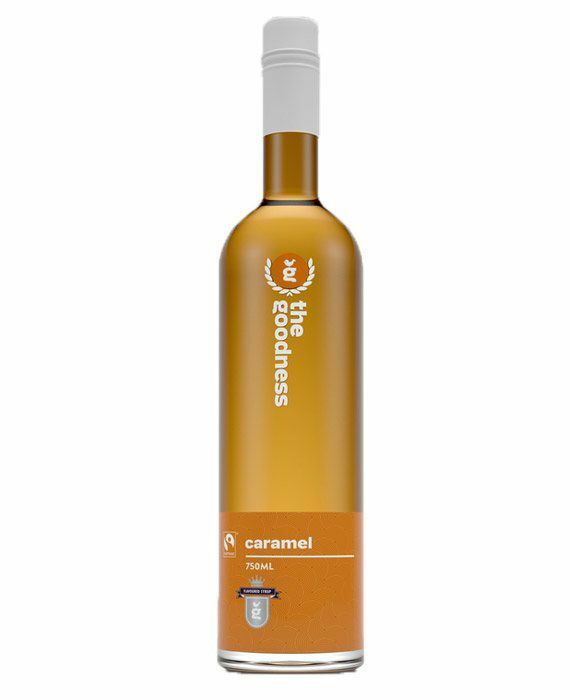 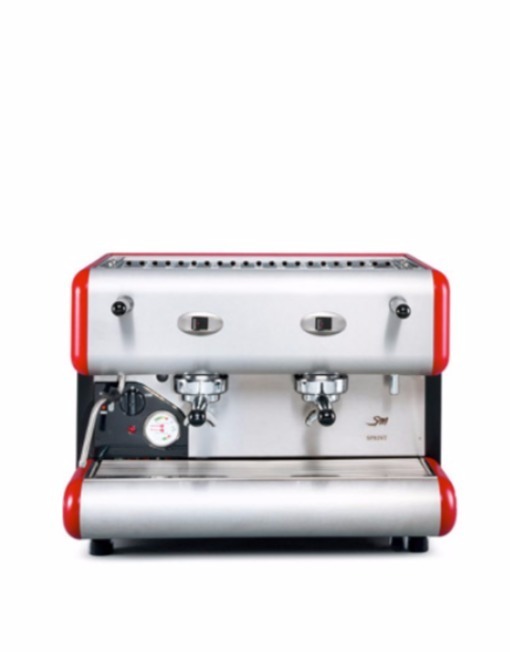 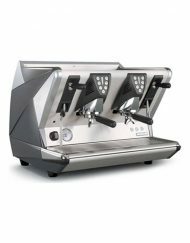 The espresso machine NEW 85 S (semiautomatic) is the restyling of the famous 85 line, well known for its quality, solidity and reliability. 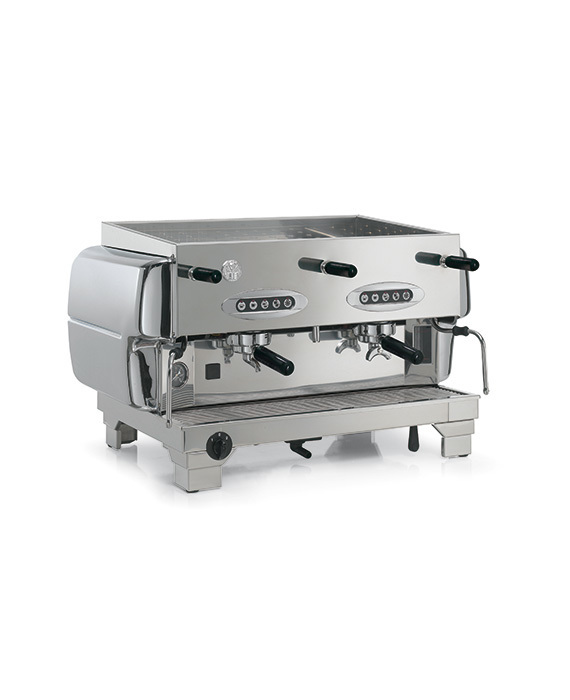 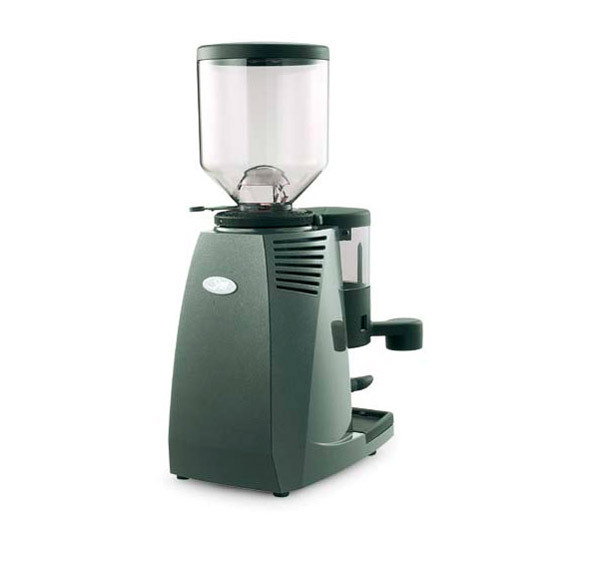 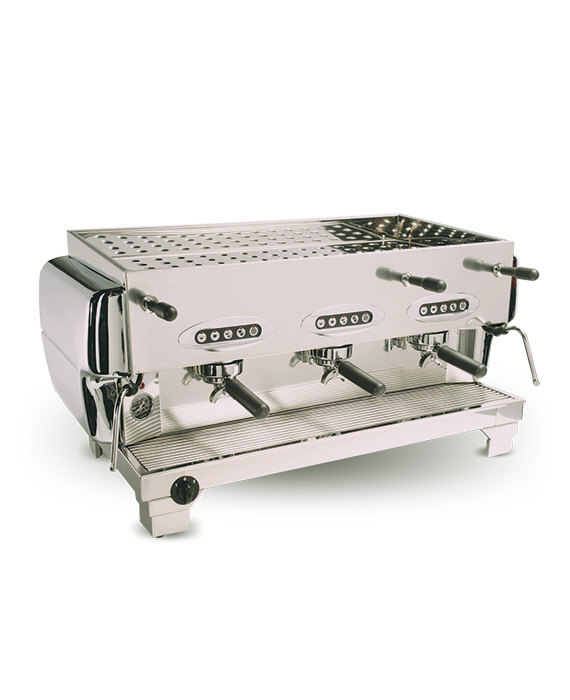 Therefore the NEW 85 S follows the course of the original 85 and is considered as the natural evolution of a great espresso machine.